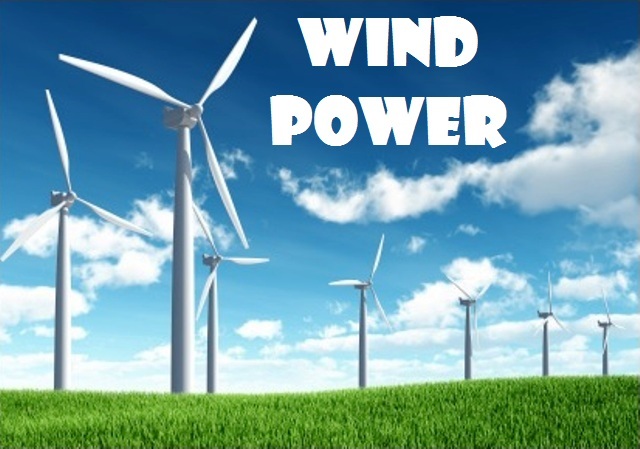 The preceding researched literature on wind power can be backed up by yet another researched report on wind power. There is so much potential in wind power initiatives in the Philippines. The fact that it is an archipelago, and therefore a total of more than 7,100 islands and a coastline of 36,289 kilometers, provides the ideal locations for wind farm construction… as opposed to off-shore wind farms which are more expensive to construct and maintain. The pioneering coastline wind farm in the country could be found in Bangui, Ilocos Norte. This wind farm project in the northernmost province of the Island of Luzon is testimony that this source of energy has a place in the country’s future… electric power from wind power.